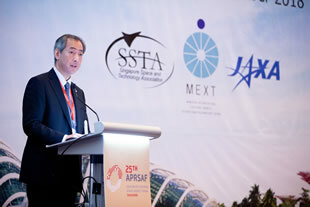 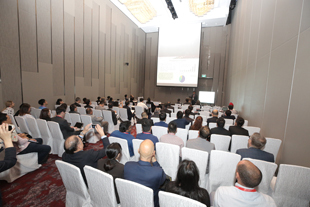 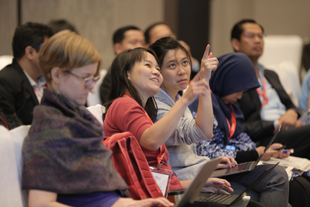 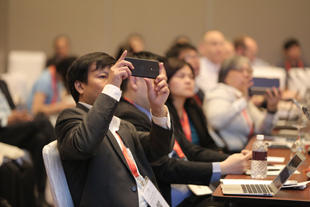 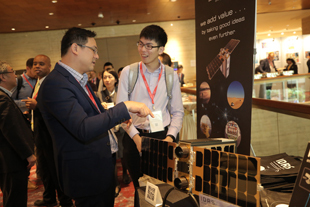 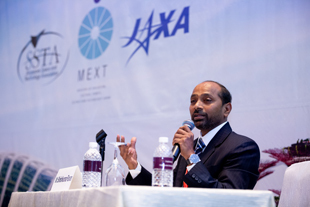 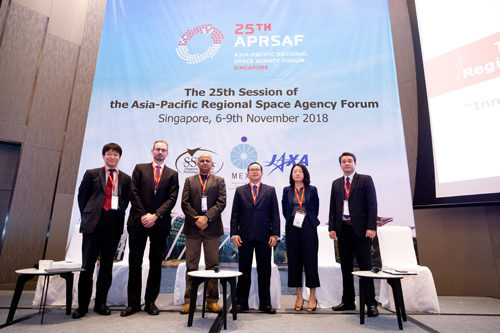 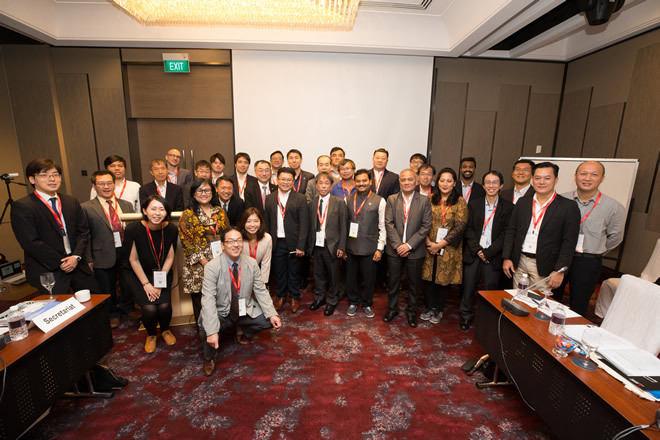 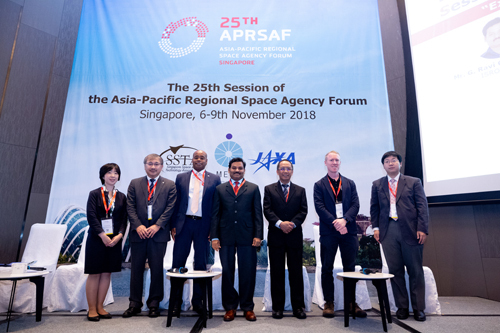 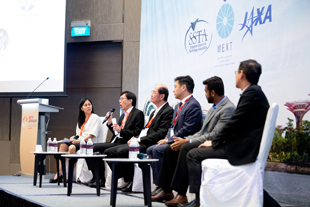 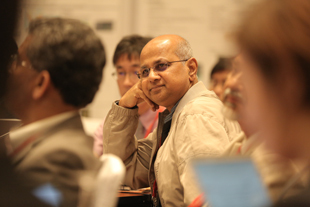 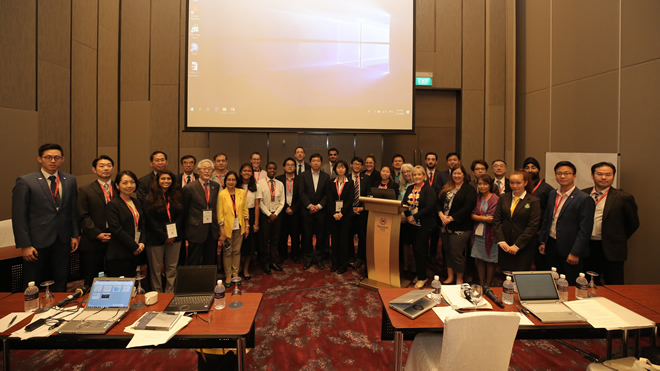 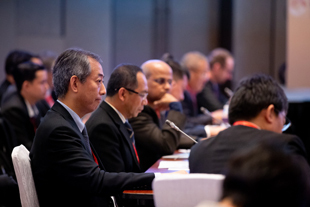 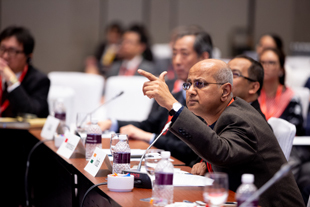 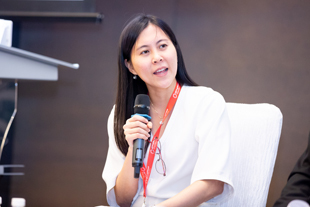 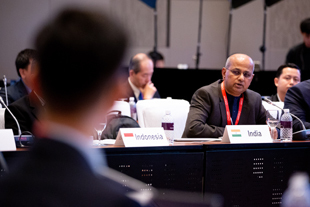 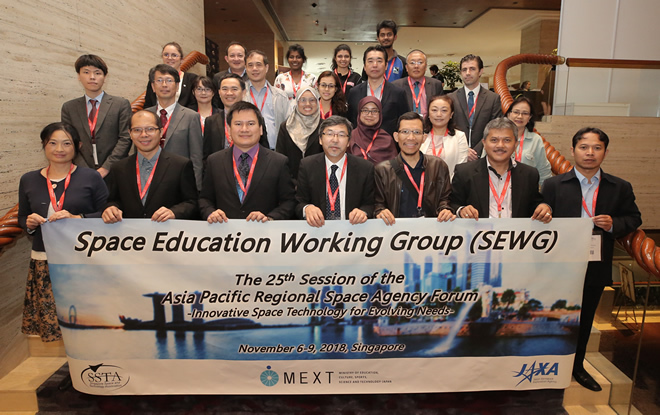 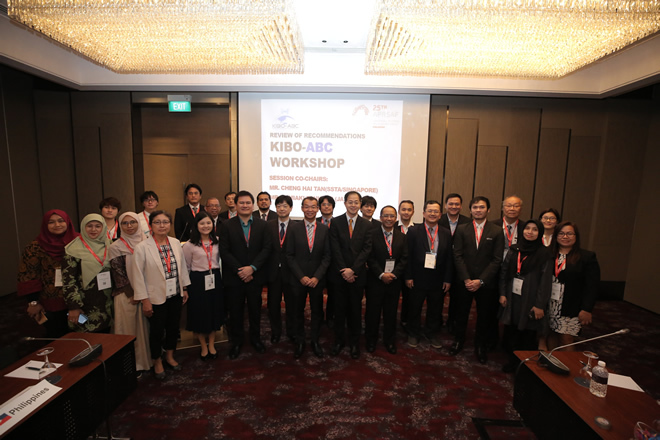 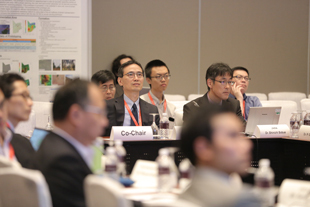 Two-day working group sessions of APRSAF-25 began on Tuesday, November 6 at Sheraton Towers Singapore. 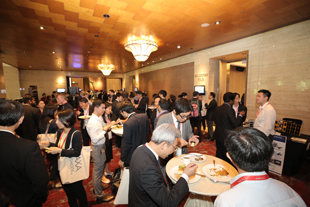 More than 330 participants so far have joined the sessions. 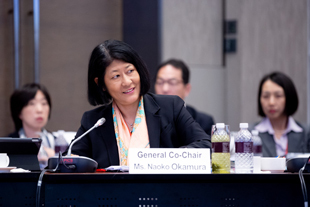 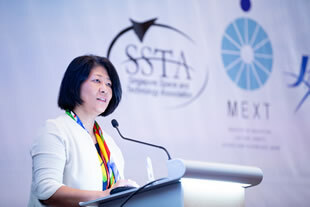 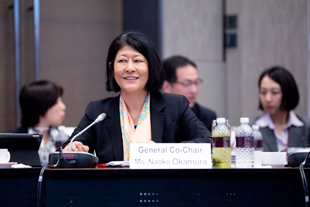 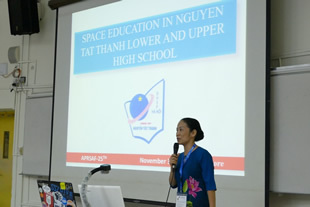 On November 8 and 9, Plenary Session was held. 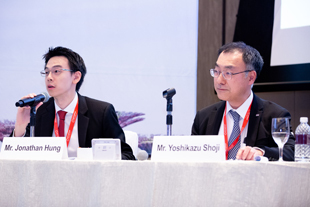 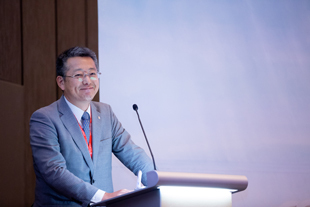 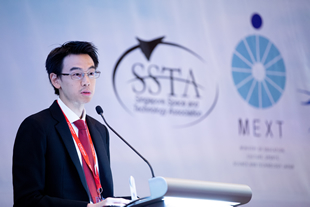 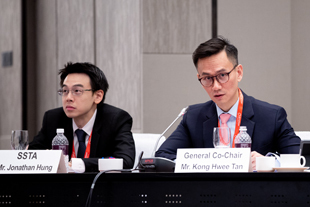 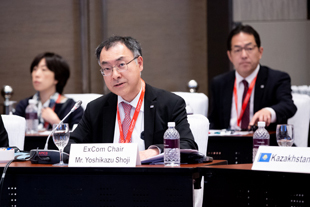 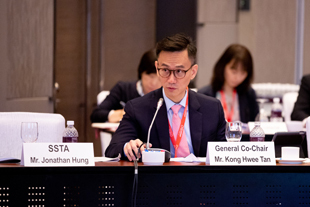 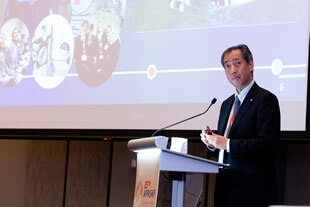 The second day of the Plenary Session started with the Remarks by General Co-Chair, Mr. Kong Hwee Tan, Executive Director, Transport Engineering, Singapore Economic Development Board (EDB). 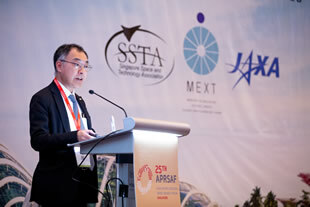 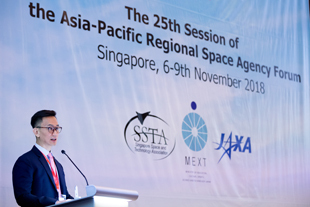 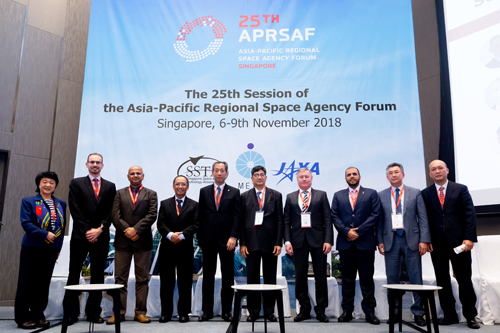 The announcement of APRSAF-26 was delivered by Mr. Masato Nakamura, Vice-President, Japan Aerospace Exploration Agency (JAXA). 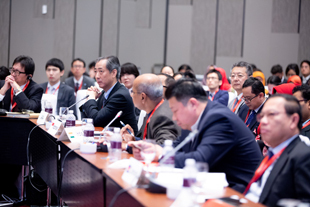 The Joint Statement was made as a fruit of an active discussion. 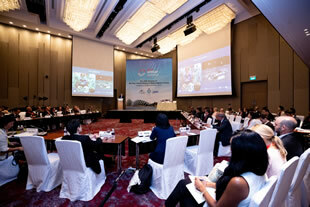 The General Co-Chairs closed the Plenary Session. 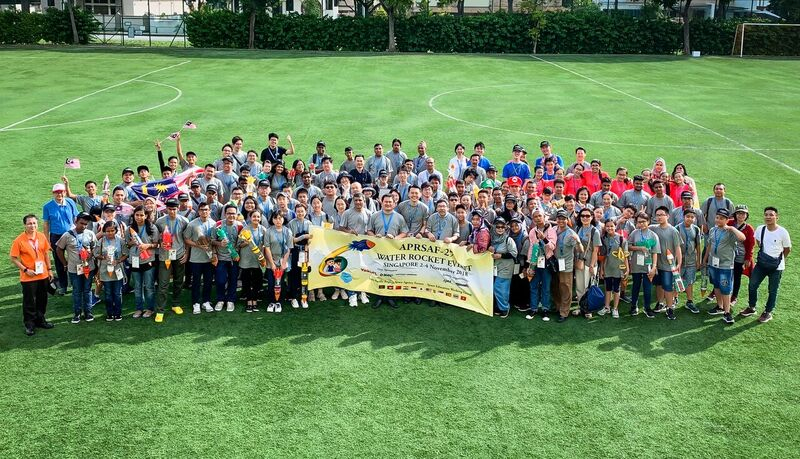 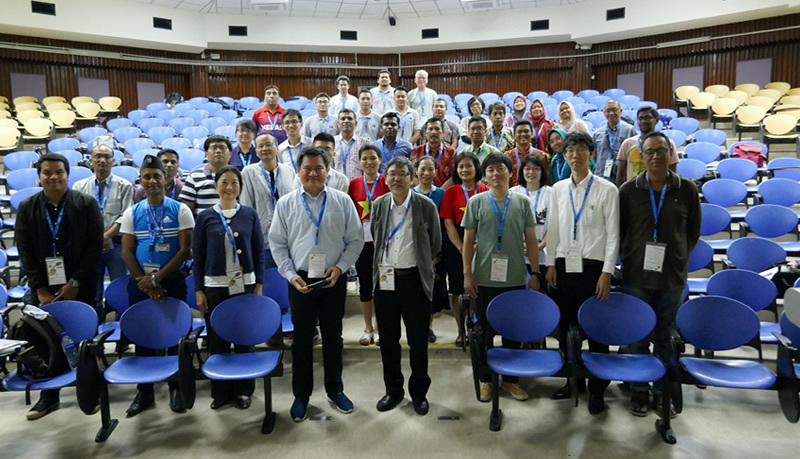 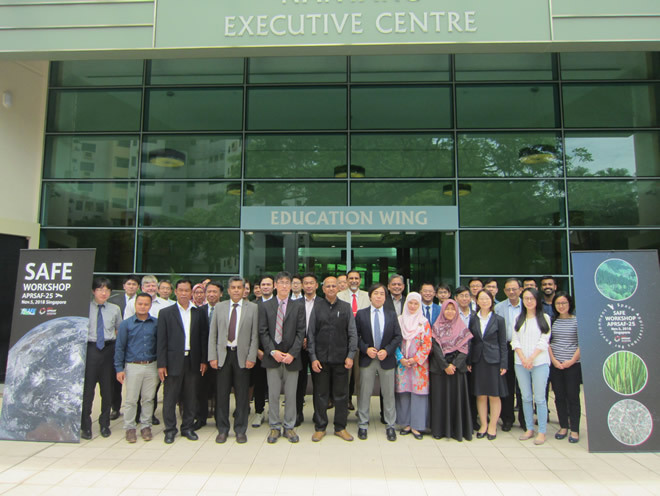 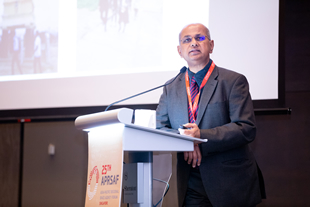 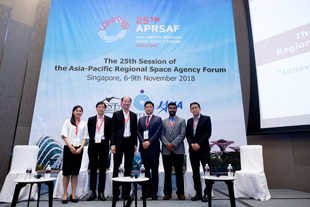 APRSAF-25 Water Rocket Event was held from 2nd to 4th November 2018 in Singapore. 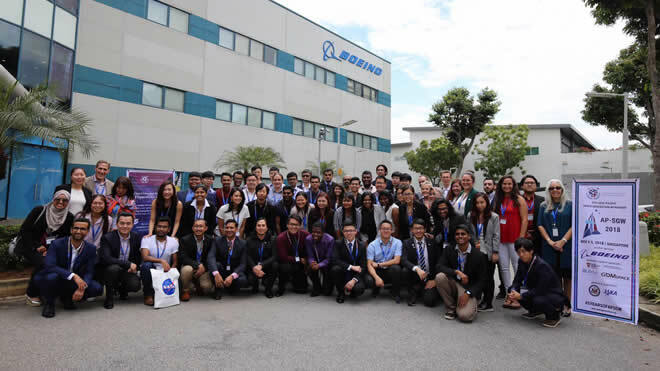 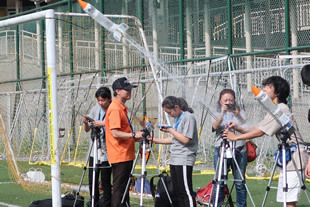 58 Students at age of 12 to 16 from 12 countries in Asia-Pacific region participated in the event, enjoying international communication as well as the water rocket competition. 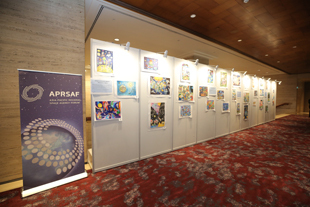 Visit the archive of APRSAF's previous mail magazine.